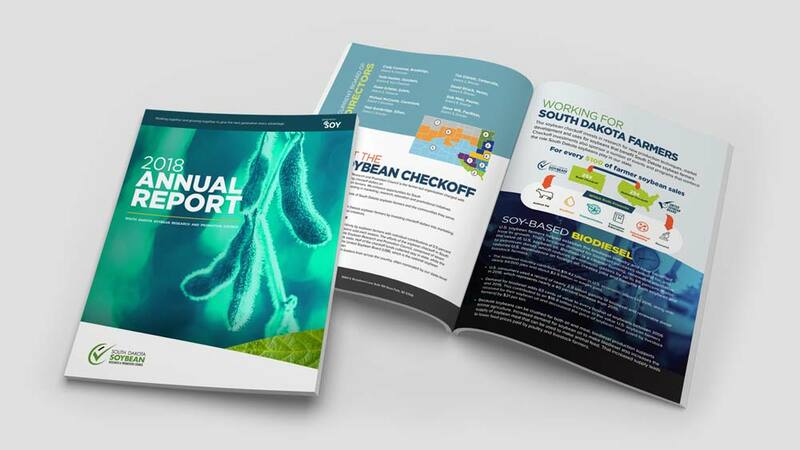 The South Dakota Soybean Association and the South Dakota Soybean Research & Promotion Council asked Paulsen to create a website that would be easy to use for members and easy to update for administrators. 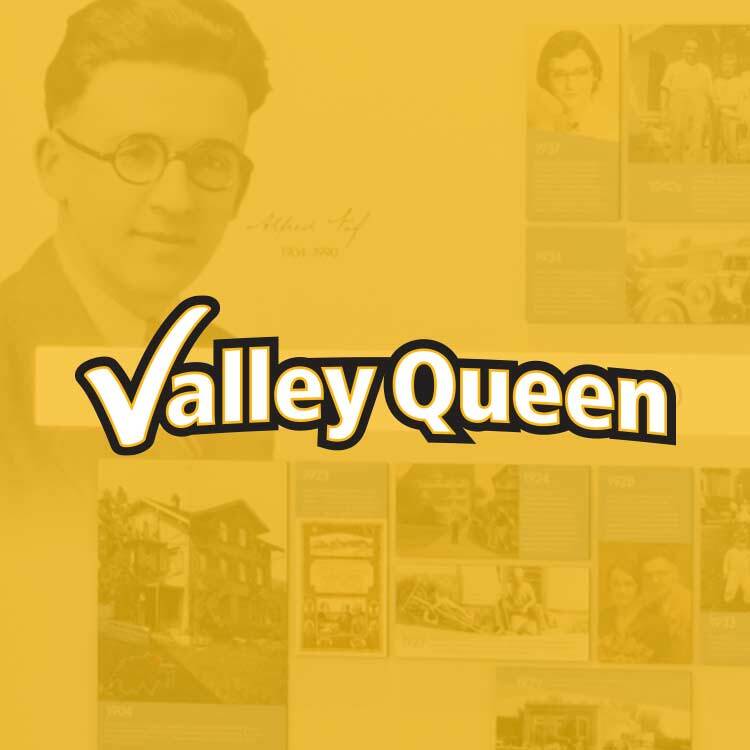 Analytics show more than 200,000 page views and 60,000 new visitors since launching in December 2017. South Dakota Soybean provided research to Paulsen showing that producers didn’t understand the difference between the South Dakota Soybean Research & Promotion Council (SDSRPC) and the South Dakota Soybean Association (SDSA). Producers also wanted to better understand how their checkoff dollars were spent. Paulsen developed the Generation Soy campaign to create a unified brand umbrella for SDSRPC and SDSA. 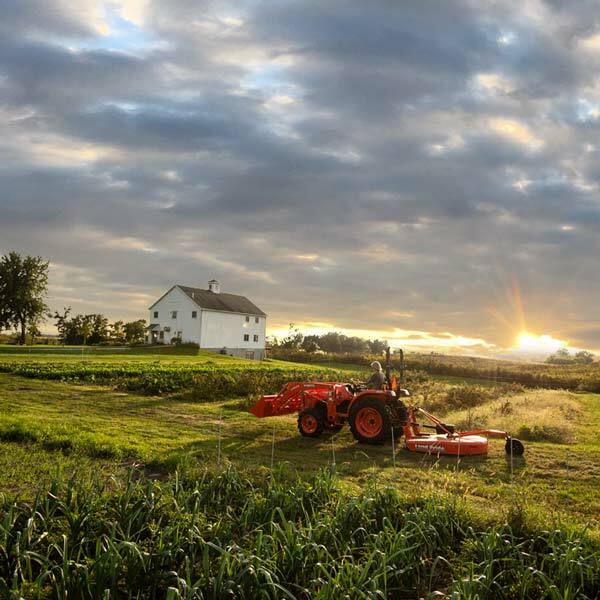 Generation Soy combines the idea of past, present and future generations of farmers. It also refers to innovation and new uses—the next generation of soybean production. The campaign was kicked off with a video. Other tactics included shorter videos for digital use, banners, print, social, radio and direct mail. 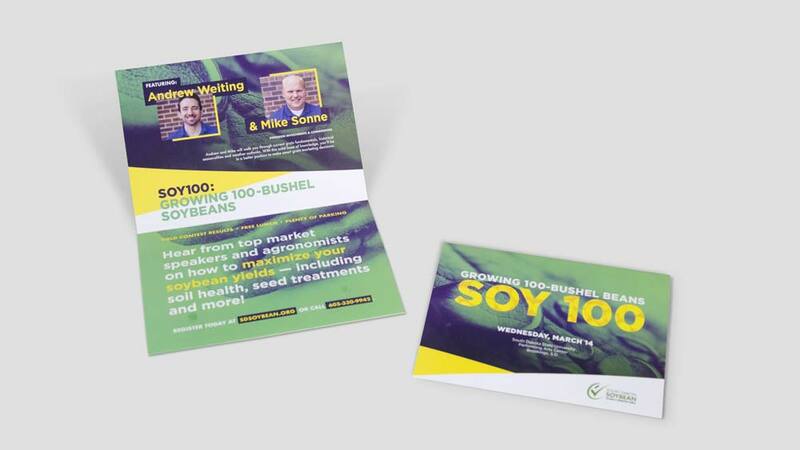 The Generation Soy branding was incorporated into the organization’s annual report, producer events and media relations efforts. 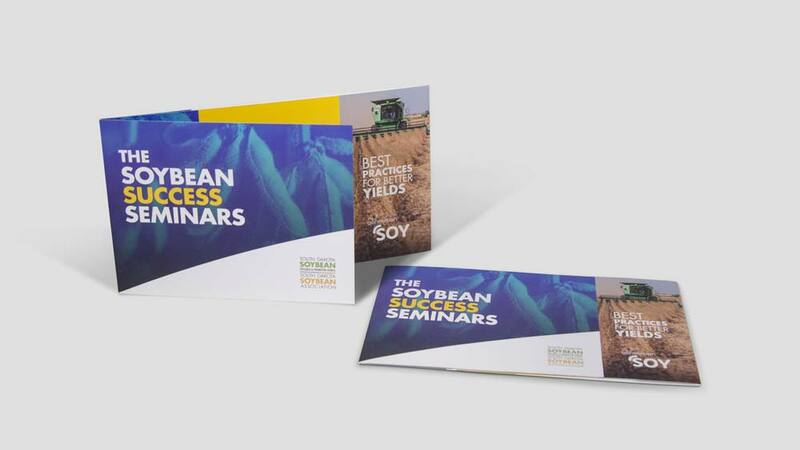 Paulsen also redesigned South Dakota Soybean’s website to include Generation Soy branding and an easy-to-update back end that includes an integrated marketing automation software platform. In addition, Paulsen developed the South Dakota Soybean On-Farm Research Program website. The program allows farmers to conduct research trials on their own farms, in conjunction with South Dakota State University Extension. The data collected is shared on the website, broadening the audience to all soybean producers in South Dakota, not just the farmers who participate in the trials. 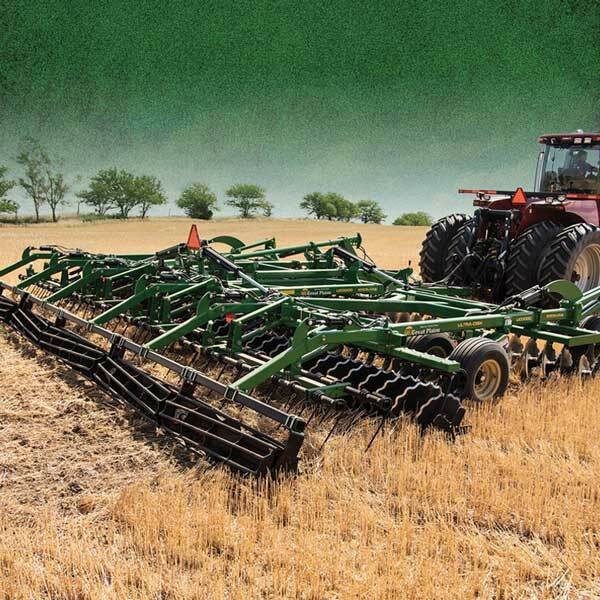 Users can filter reports by county, soil type, brand and variety, fertilizer type, cover crop, maturity, usage of pesticides, fungicides and herbicides, tillage type, seed treatment, year and row spacing.